The Guadalupe-Nipomo Dunes on the central coast of California, hides the remains of an enormous and elaborate movie set, built for Cecil B. DeMille’s 1923 silent hit film, The Ten Commandments. 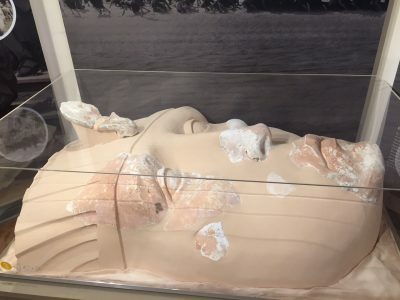 Known as the Lost City of DeMille, the set included four 35-foot-high statues of Ramses II, a 110-foot-tall gate, an 800-foot-wide temple, and 21 hollow plaster sphinxes, all of which, were left to be swallowed by the dunes after filming was completed. The Lost City of DeMille and the surrounding town were the setting for Patrick Hough’s film, And if in a Thousand Years. Based in North London, APR Services were commissioned to undertake the 3D laser scanning which would form a significant and vital part of the artist’s vision to blur the line between the real and the artificial, through the props and décor of an abandoned film set. 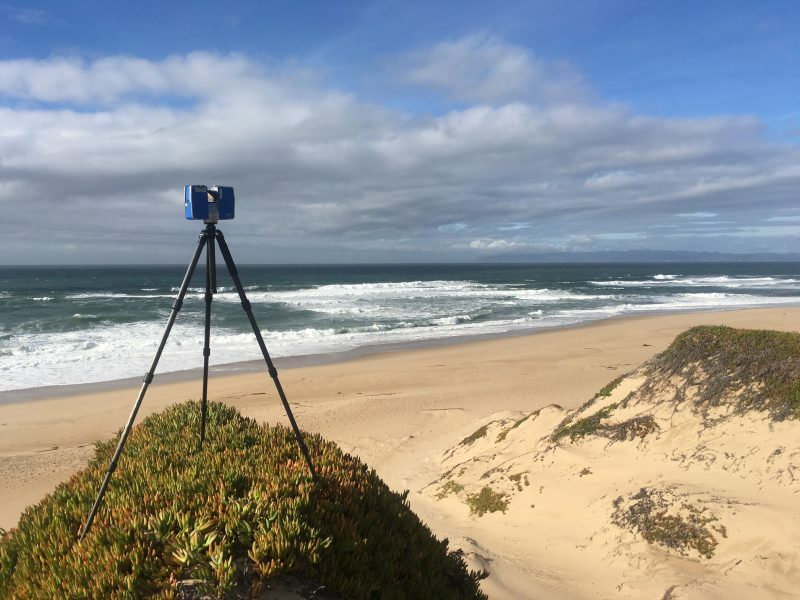 Laser scanning of the landscape and the excavated artefacts took place onsite at the Guadalupe-Nipomo Dunes, The Dunes Centre and at numerous locations throughout the town. The main challenge to laser scanning sand dunes is the potential for movement, in this case, caused by high winds coming off the North Pacific. APR successfully undertook all laser scanning in just three days, producing the highly accurate 3D point clouds of all the sites scanned in Guadalupe required by Patrick Hough to complete his moving-image film. Patrick Hough’s film premiered at Jerwood Space, London from 22 March to 14 May 2017. Under the curatorial theme of Neither One Thing or Another, the exhibition was a collaboration between the Film and Video Umbrella (FVU) and the Jerwood Charitable Foundation. APR Services employs new and innovative technology alongside traditional surveying techniques and is part of the SUMO Group.